Please come learn how you can be involved in the success of your student and BGHS! 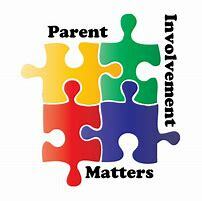 All parents welcome! 5:30 pm in Room 540. Click for details. Please join us to celebrate our exceptional Fine Arts students! Click here for The Fine Arts Festival, Dance, Choir, and Band performance dates. 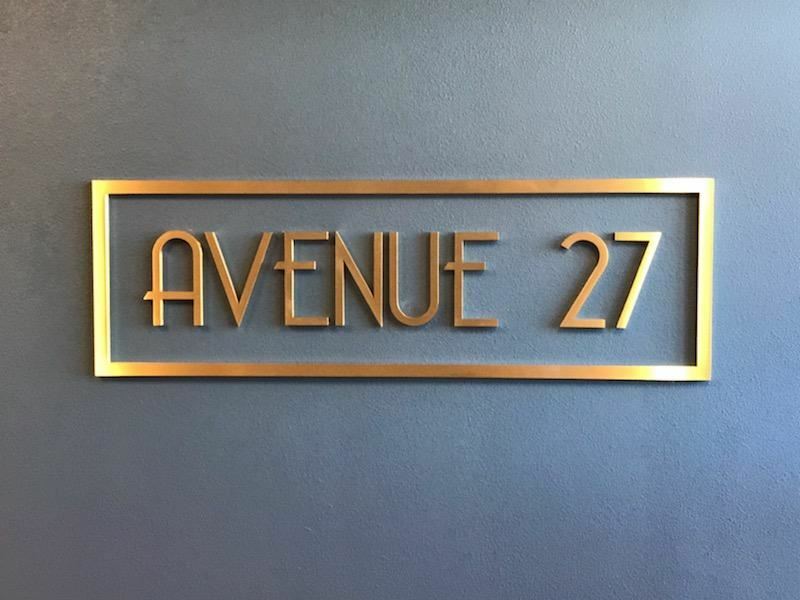 Email Avenue27@dvusd.org to make your reservation for Friday evening! Prom photos are available at guisinger.smugmug.com. Click here for details!! Have you ever wanted a way to recognize a BGHS staff member? This is the place for you. 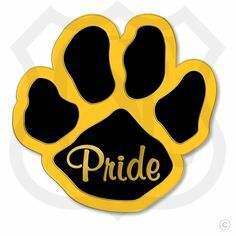 BULLDOG APPAWS is a new venue for students, parents and community members to positively recognize our school staff for their excellence at Barry Goldwater High School. Click here to complete the form and we will send your Appaws (applause) to the appropriate staff member. Tax credit donations are accepted to support BGHS and activities on campus. You can donate up to $400 (for married couples) to any school! 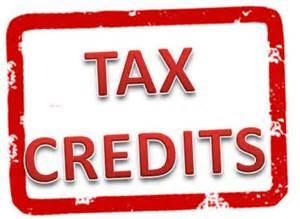 Click for more details about Tax Credit Donations! Please click here for a link to Jostens Website and to see when Jostens will be on campus for Class Ring and Graduation Product Ordering. 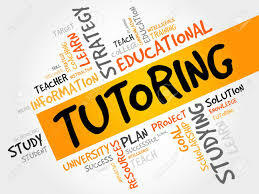 Click here for general information including payment options, Free & Reduced Program, snack purchases, and policy on unpaid meal charges. 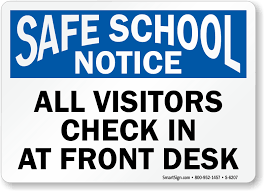 The Safe School Hotline Number is 623-376-3262. 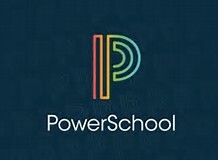 Create your Powerschools account to check attendance and final semester grades for your student. A helpful guide for parents to review upcoming or past assignments, check on grades and receive course information! We are looking for partnerships that will help our children meet or exceed Arizona's standards and we welcome your involvement. 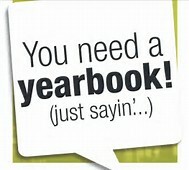 Purchase your yearbook now before the price increases! Click here to place your order!